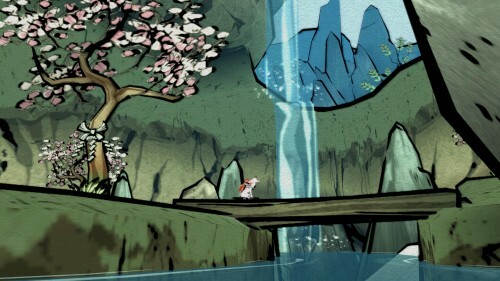 Attention, PlayStation 3 owners, for Okami will arrive the PlayStation Store on October 30. The cult hit appears just one day before Halloween, in case you’re not really in the mood for jack o’ lanterns, and prefer instead japanese style panting created by a wolf god. Yeah, who wouldn’t like that? Capcom released a high-def 1080p remaster of Okami (aided by HexaDrive, the guys responsible for the Resident Evil HD ports), dubbed Okami HD. 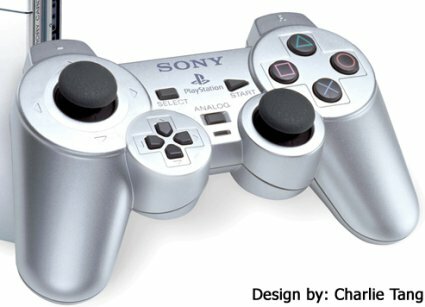 The game, although excellent and of incredibly high artistic and aesthetic values was sort of over-looked when it was first released on the PlayStation 2, as the console was starting to fade away while everyone else prepared for the eventual PS3 launch. Eventually, it got a Wii port that did it more justice, but we still feel it never got the buzz it truly deserved for being such a fantastic game. Speaking of the Wii port, this marks the first time the game is released on a Sony platform while maintaining the motion control functionality. Of course, the game can also be played with your regular old controller, in case the Move is not really your thing. 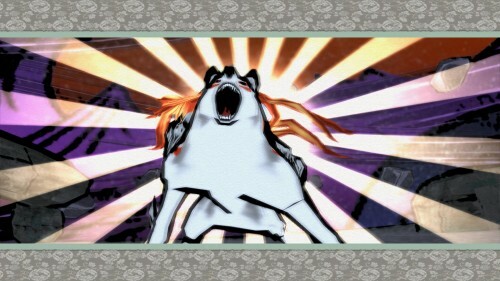 Okami HD will have a price of $19.99 for its digital release, and also includes trophy support. 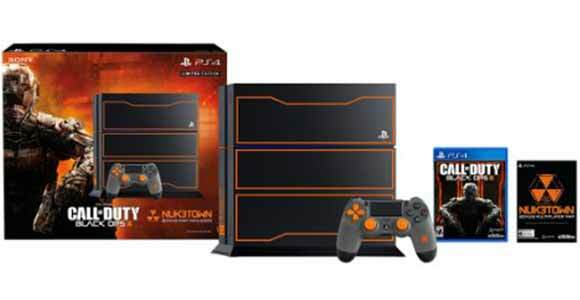 There have been no mentions of an eventual retail version on disc, although it’s been confirmed for Japan. Still, we don’t expect it to receive the same treatment over here. Check out the latest trailer Capcom did for Okami HD, straight from this year’s Tokyo Game Show. If this game was any prettier, we would straight up marry it. Damn. Check out some of our other stories at The Borderlands Universe Is Back In Borderlands 2! and New PlayStation 3 Super Slim Model Straight From Tokyo Game Show.